It’s your lucky day! 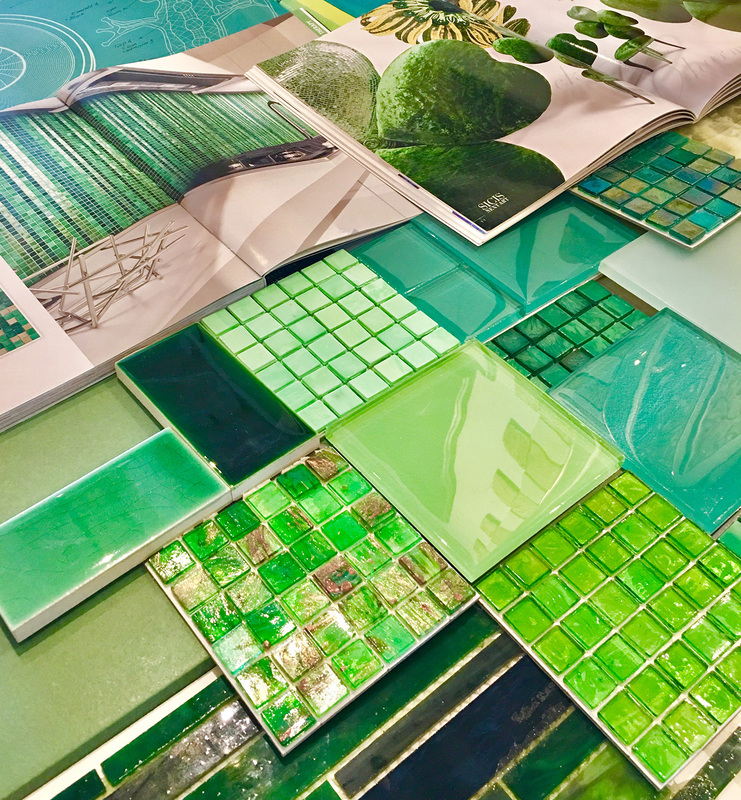 Since March is the time for the wearing of the green, we’ve sourced some vibrant and festive finds in retail stores throughout New England for your table, walls and favorite spaces. 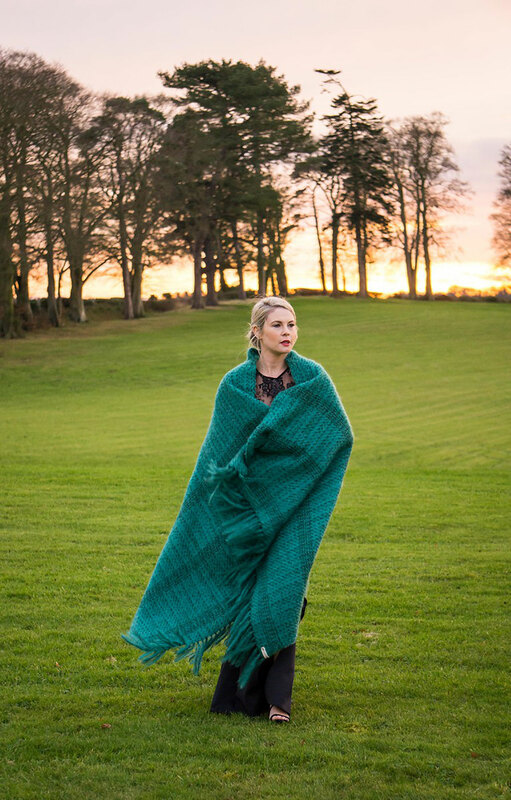 This jade green mohair throw, photographed in Ireland, is made by master weavers in Nantucket Looms’ Main Street studio. Downy and luxurious, the limited-edition textile is among the company’s most well-known handwovens. 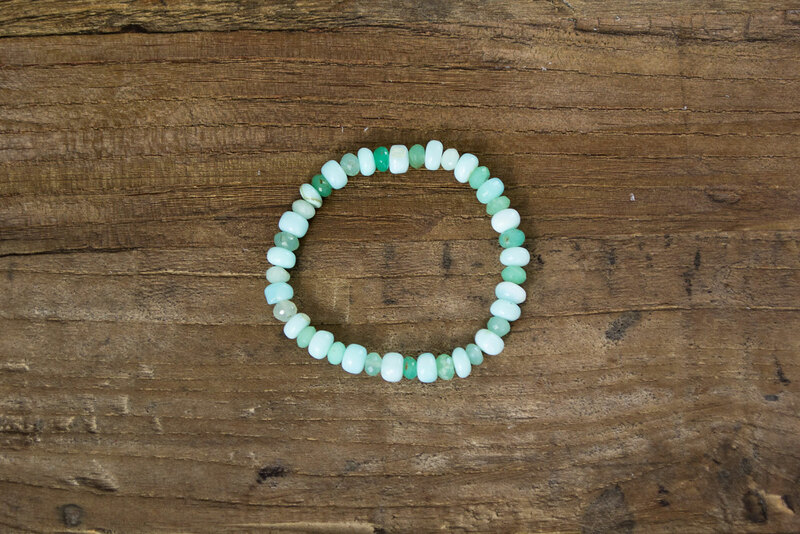 Local jeweler Sabrina Elwell uses Peruvian opal and faceted Amazonite to handcraft her beaded gemstone bracelets for Nantucket Looms. 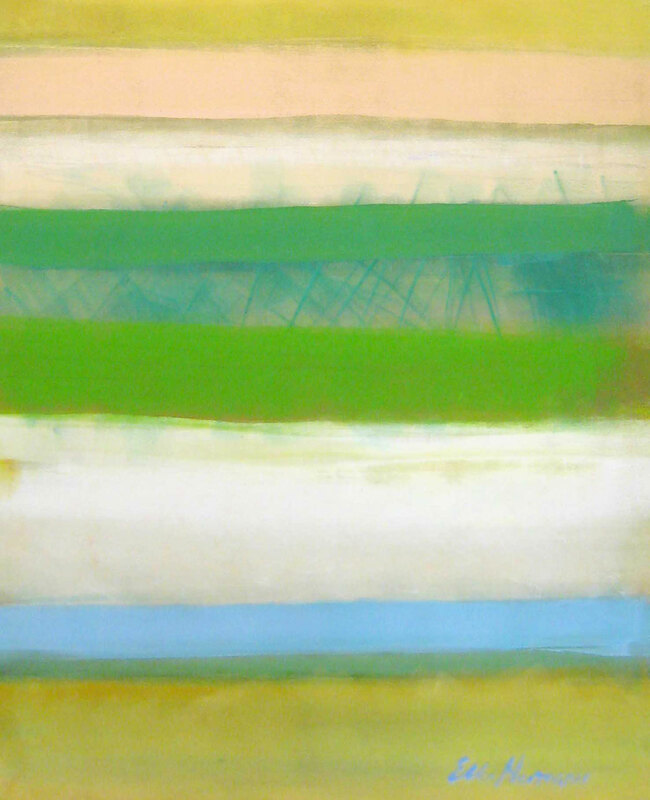 The piece shown above, with its tranquil mix of sea foam green and sky blue, is captivating on its own or stacked with others. 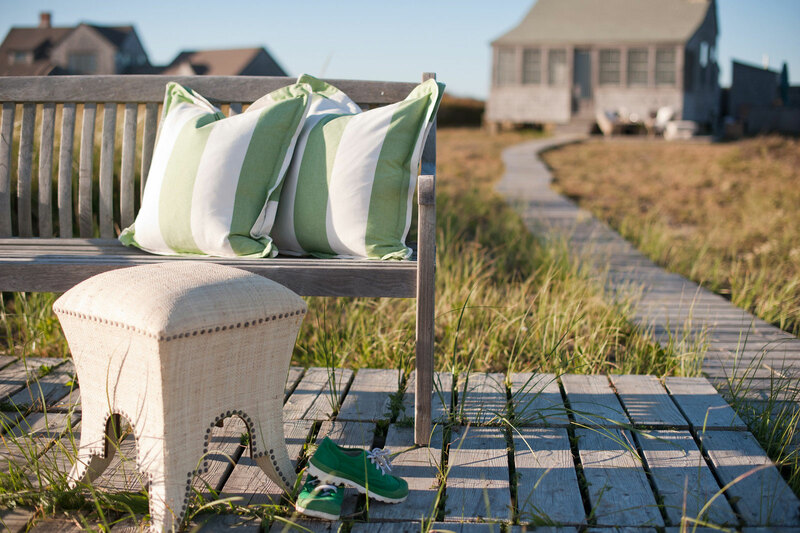 This thirsty kitchen towel is a new addition to Nantucket Looms’ handwovens, and already a top seller. 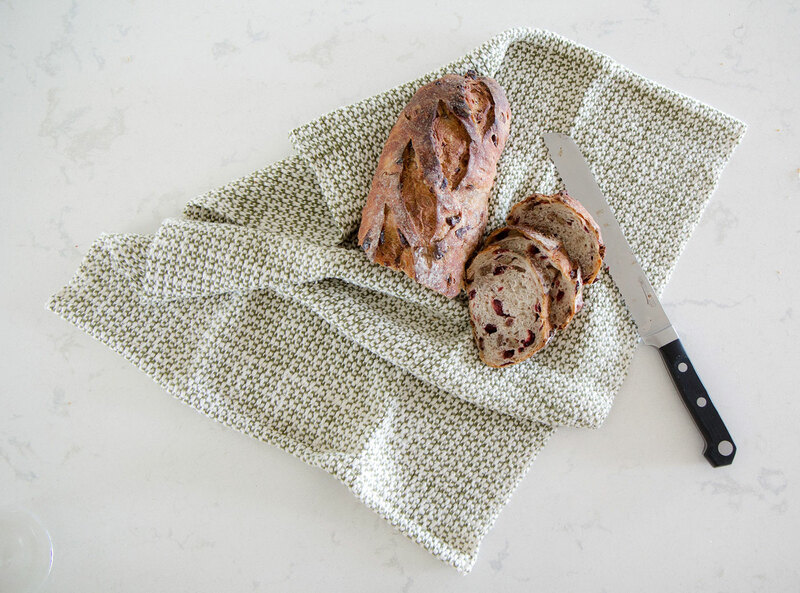 It’s a joy in any kitchen—particularly when paired with soda bread. Christofle’s colored crystal goblets bring contemporary dazzle and St. Patrick’s Day pop to your table. 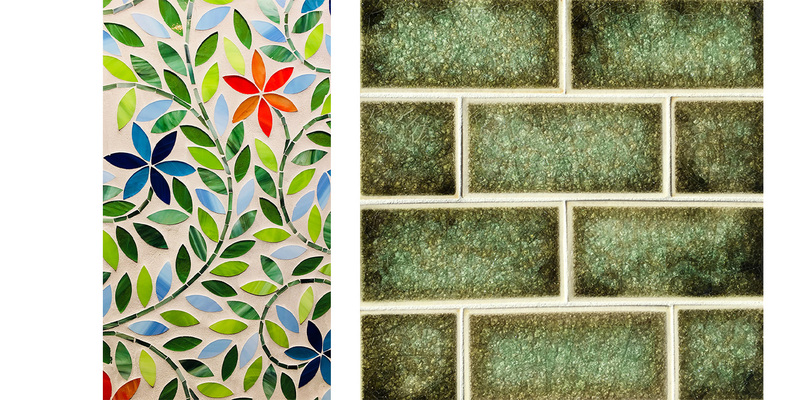 Perfect for toasting, they come in sets of two, and are available in an array of other hues. Sláinte! 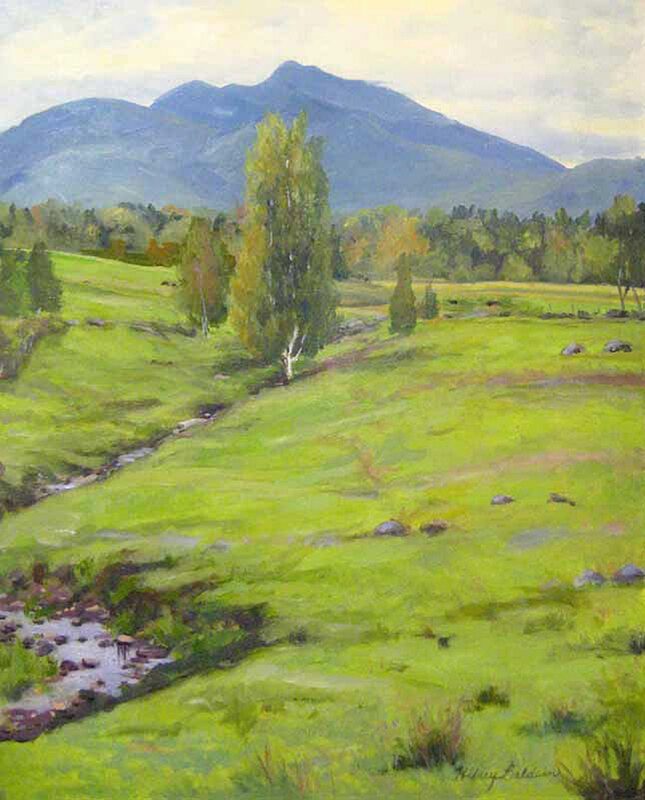 Renjeau Galleries is known for its wide array of contemporary and traditional fine art, including some beautifully verdant landscapes. We love the peace and mood of Hilary Baldwin’s oil on canvas, above. We also love that Baldwin paints in the Boston School tradition, meaning that her works meld realism and impressionism to reflect a feeling rather than a depiction. 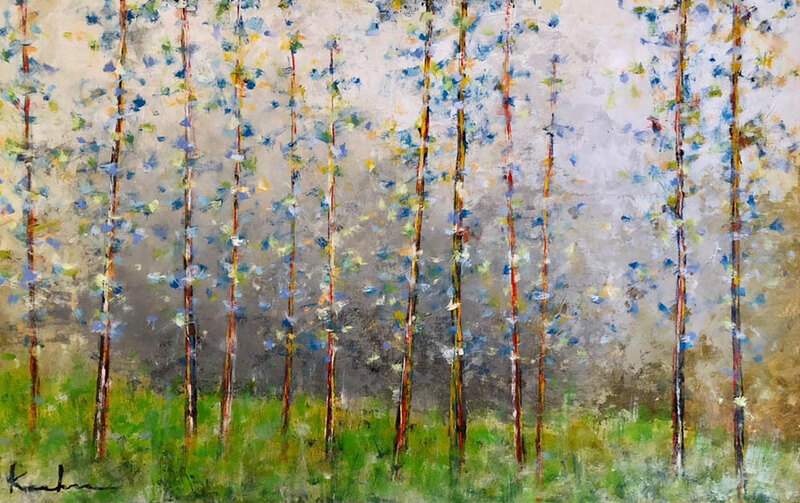 Jeff Koehn’s Green Glade is among Renjeau Galleries’ newest works. The exciting painter brings bold color and “strength of form” to his otherwise delicate forest scenes, as well as a virtuosic use of light. Ellen Hermanos’ striking acrylic on canvas represents Renjeau Galleries’ contemporary and abstract works. A devotee of color (clearly! ), Hermanos’ surfaces layer on the tones to achieve complexity, depth and movement. 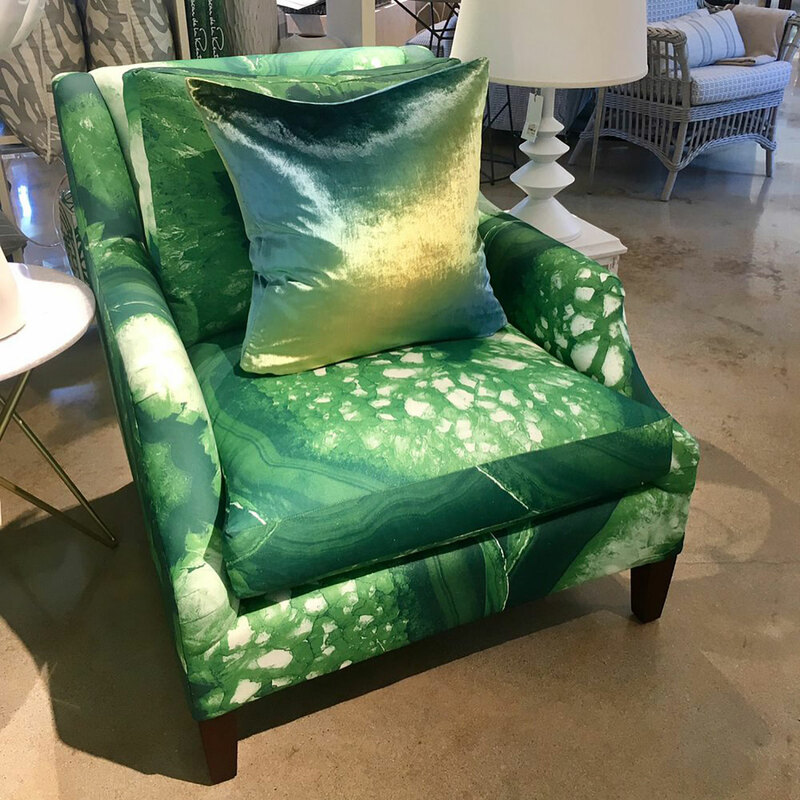 This custom EJ Victor Parma chair, available at Anthony Catalfano Home, proves it is easy to be green. Sold by the pair, the duo is smashing in a sunroom or in spaces designed with a mid-century modern flair. When served on Richard Ginori’s hand-decorated Italian dinner plates, any meal can become a special occasion. Featured at Anthony Catalfano Home, Ginori is one of Italy’s most revered porcelain makers, and renowned for its convivial—and artful—tableware. Set your pint glass or Irish whiskey on a bit of green. 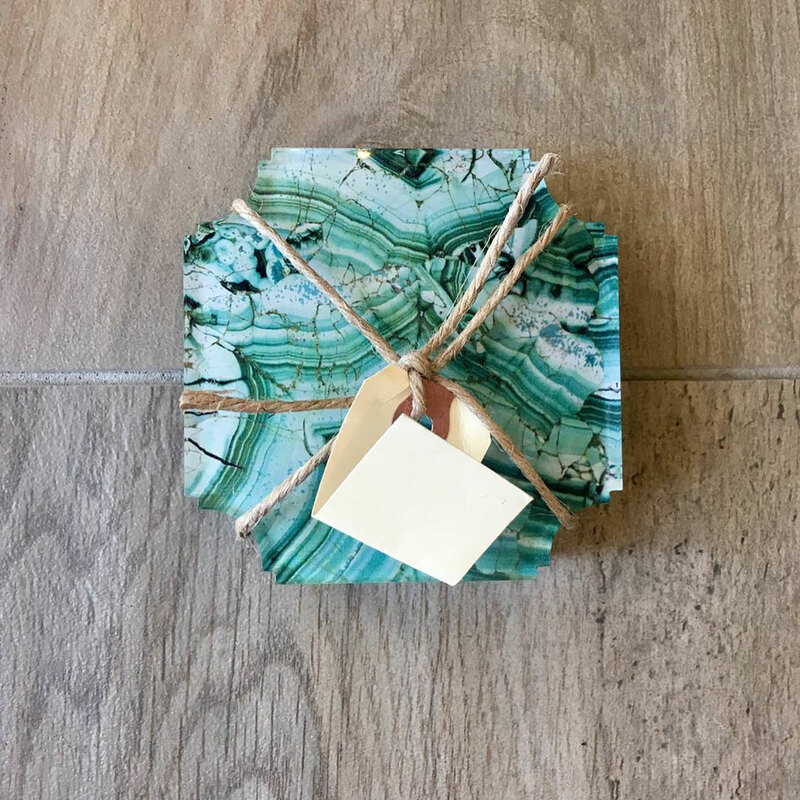 These agate patterned coasters, available at Anthony Catalfano Home, add interest to a neutral setting on their own, and they're more dramatic still when paired with a set of matching place mats. 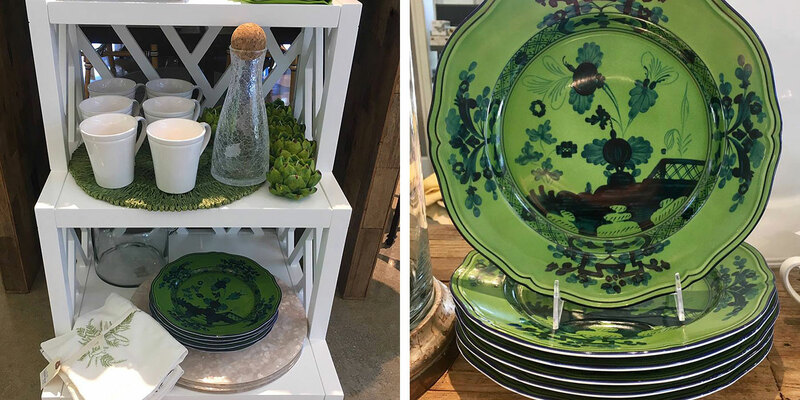 The Cottage, a one-stop shop for interior design as well as home furnishings and accents in Concord, is serving up some charm with its ceramic tableware. 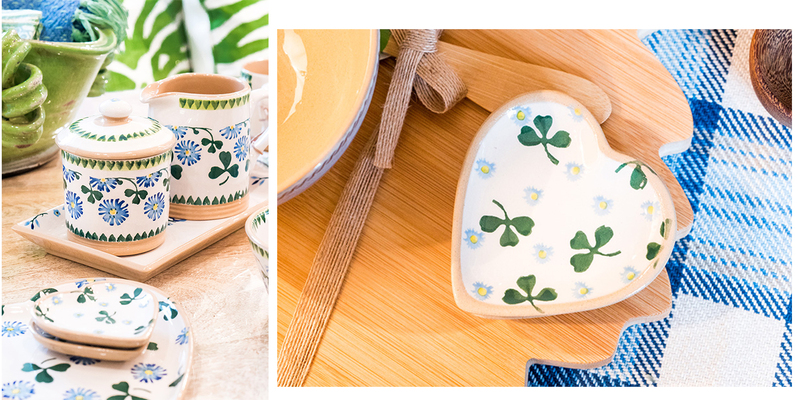 This friendly plate set, creamer and sugar bowl is painted with pretty petals and three-leaf clovers and perfect to set out with scones and tea.